A quick view of the most influential metrics in Queensridge. 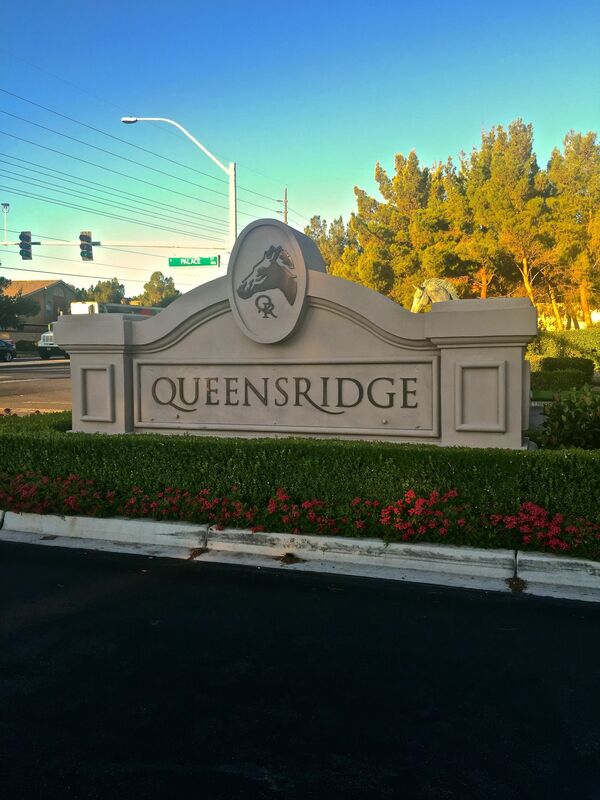 Queensridge is an upscale, European inspired, 800-acre theme community on the western side of the valley, in the master planned community of Peccole Ranch (next to Summerlin). 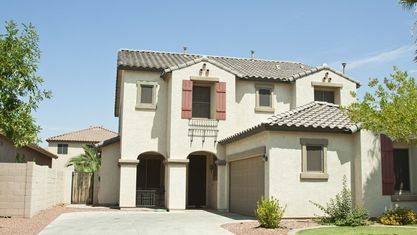 Real estate here features a sumptuous offering of French, Italian and English styled homes. 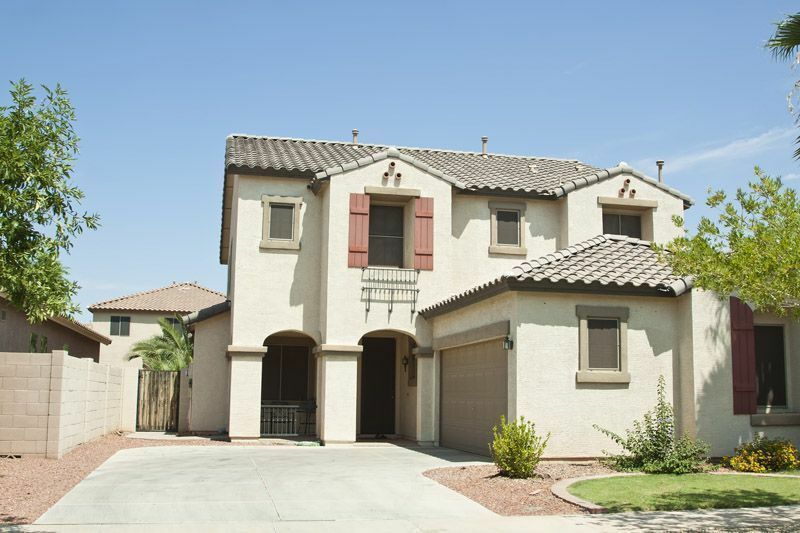 The community is located adjacent to the Badlands Golf Club, a challenging course featuring desert landscaping where the design is complemented by the arroyos, paseos and canyons that surround the community and offer panoramic views of the Las Vegas Valley. View our selection of available properties in the Queensridge area. 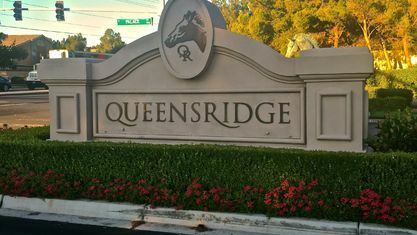 Check out the latest demographic information available for Queensridge. Get to know Queensridge better with our featured images and videos. Browse through the top rated businesses in the most popular categories Queensridge has to offer.